2016: Redshirted. 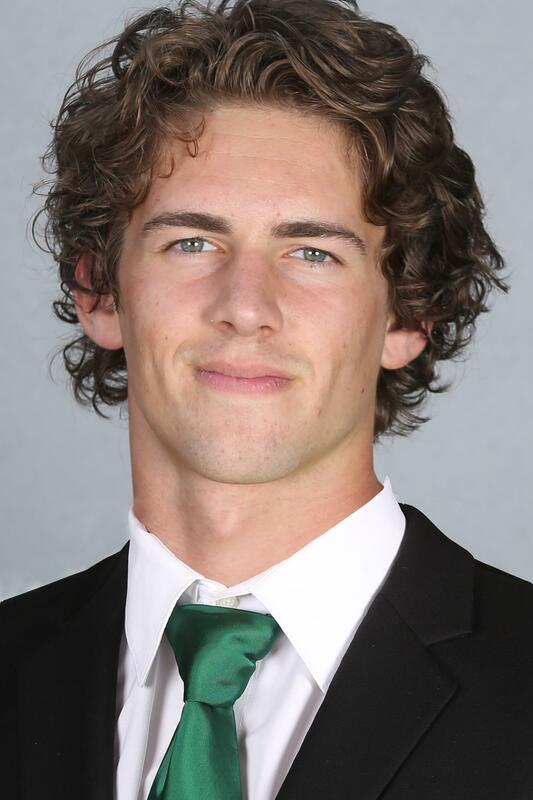 BEFORE OREGON: A 2016 graduate of Mountain View High School and four-year letterman in football … Earned first-team Oregon 5A all-state honors in 2015 as a senior … Also named first-team All-Intermountain Conference … Went 4-for-6 on field goals with a long of 47 yards … Received all-state honorable mention recognition as a junior … A first-team All-Intermountain Conference selection as both a kicker and punter … Named all-state honorable mention as a sophomore after going 6-for-7 on field goals … Selected first-team Class 5A Special District 1 All-Conference selection … Also a standout in soccer, earning three first-team all-state selections. 2016 — One of four redshirt freshmen listed as starters on the depth chart . . . Started all twelve games at right tackle . . . Recorded one unassisted tackle against ASU becoming his career-most. 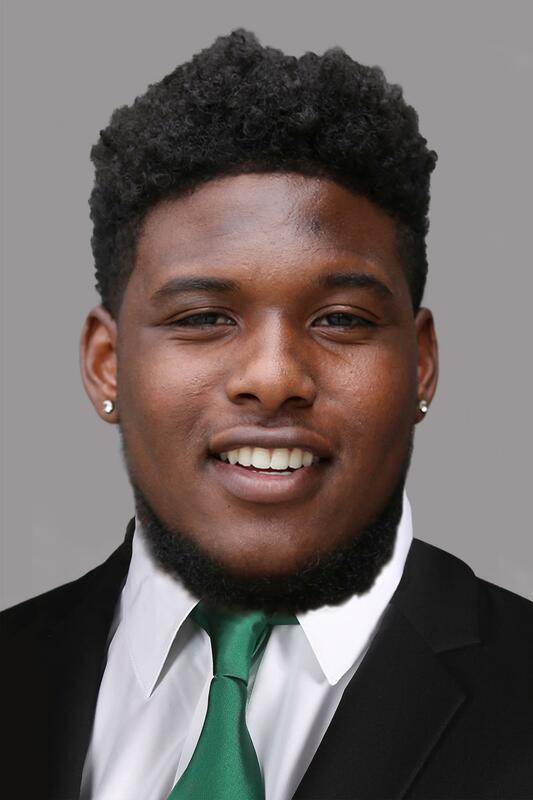 2016 — One of four redshirt freshmen listed as starters on the depth chart . . . Started all 12 games of the season at center . . . Helped Charles Nelson score a touchdown with a down field block in game nine against USC. 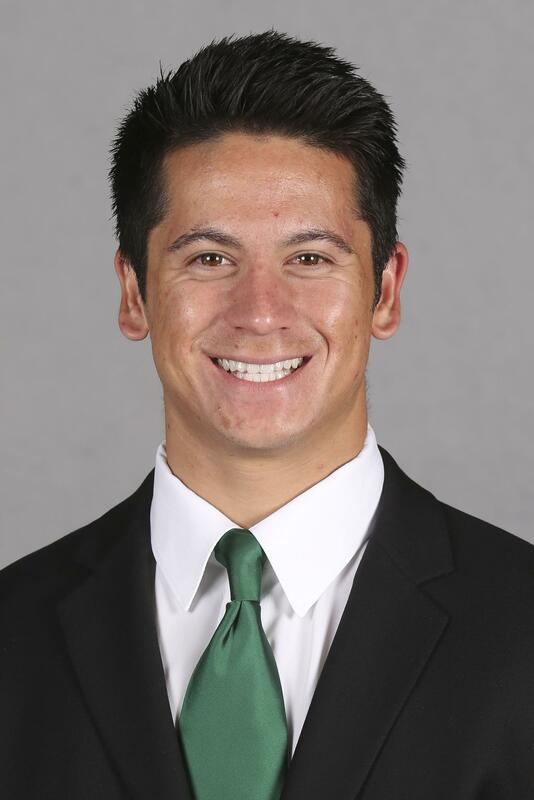 BEFORE OREGON: A 2017 graduate of Sheldon High School and three-year letterman in football … Missed all of 2016 season with an injury … Named second-team All-Southwest Conference as a junior … Helped open holes for a Sheldon offense that averaged 204.5 rushing yards per game on the way to an Oregon 6A state semifinal appearance … Part of the an Irish team that made the state semifinals as a sophomore … Also a standout in track and field … Placed third in the state shot put as a senior. 2016 — One of four redshirt freshmen listed as starters on the depth chart . . . Started vs. UC Davis and in all nine Pac-12 games . . . Saw action vs. UVA and Nebraska. 2016 — One of four redshirt freshmen listed as a starter on the depth chart . . . Started all twelve games during the season at left guard. 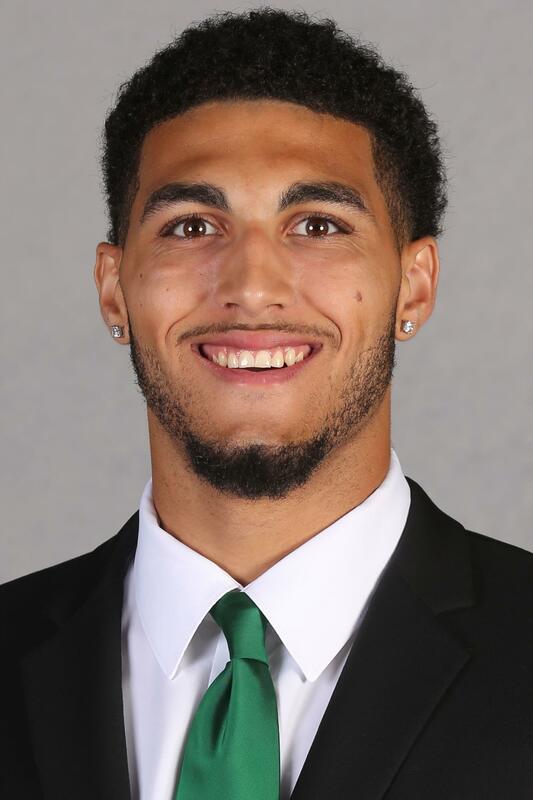 2017 – During the Spring Game he recorded three receptions for 35 yards, third most receptions on his team, and one solo tackle. 2016 – Saw action in one game vs. Washington State recording one unassisted tackle.